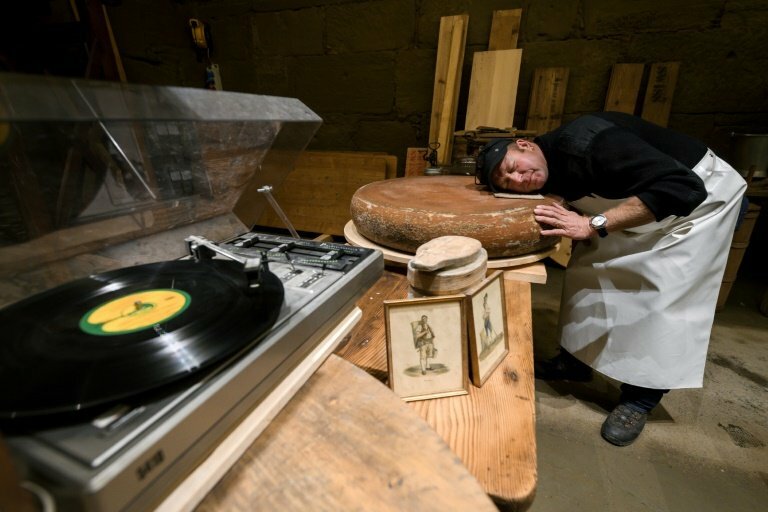 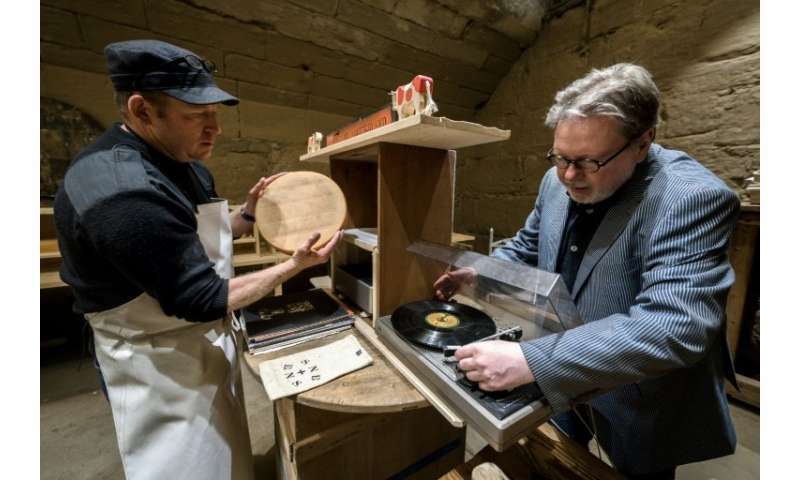 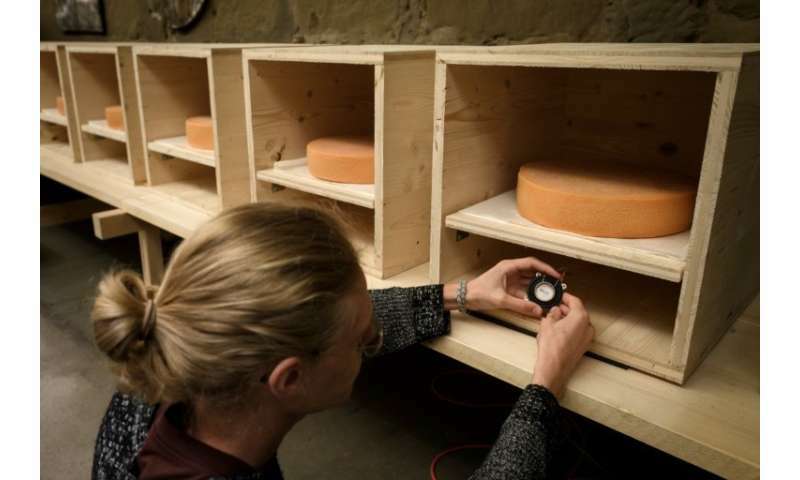 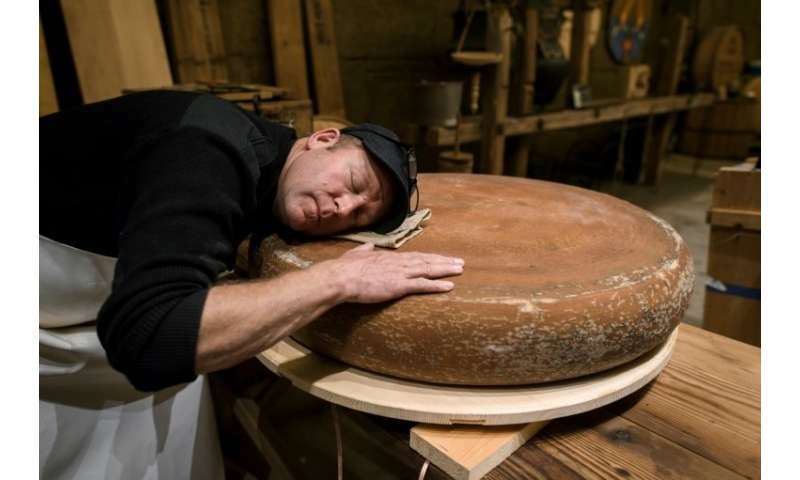 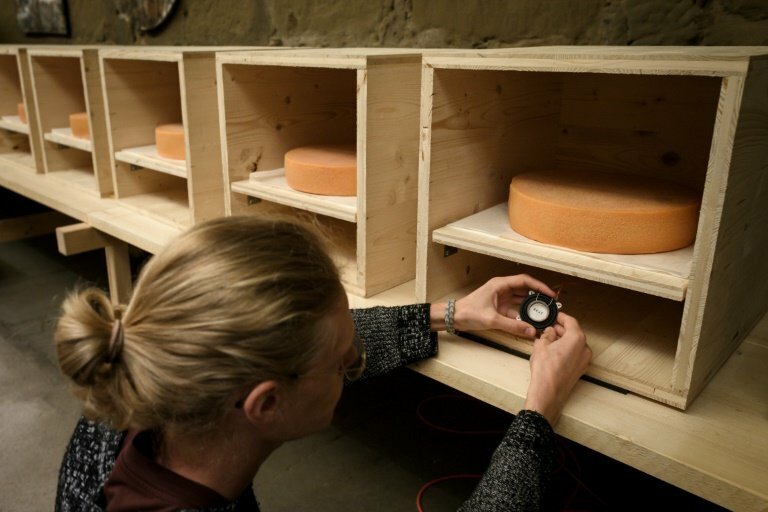 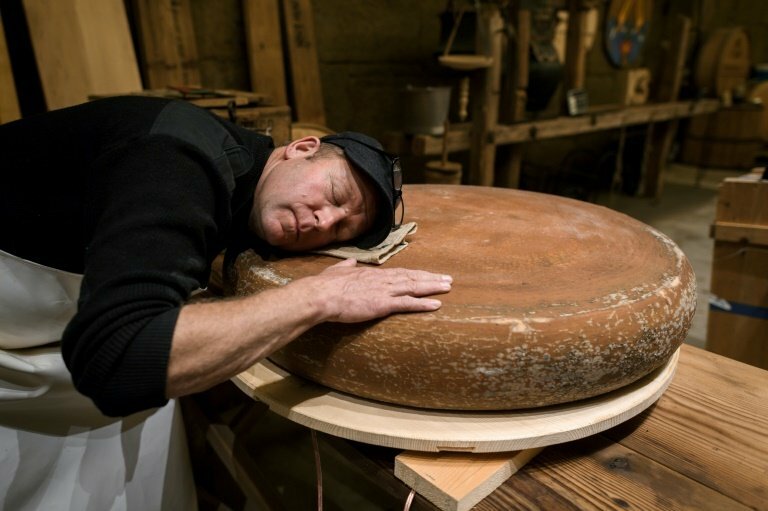 The project—"Sonic cheese: experience between sound and gastronomy"—hopes to show that the power of music can influence the development, characteristics and even flavour of the cheese. 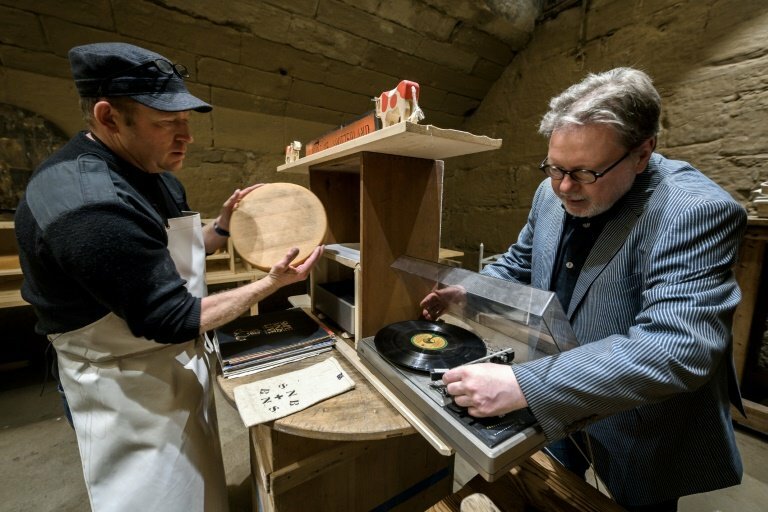 Students at the university are helping to conduct the project as part of a programme launched last year to bring communities in the region together—in this case agriculture and the arts. 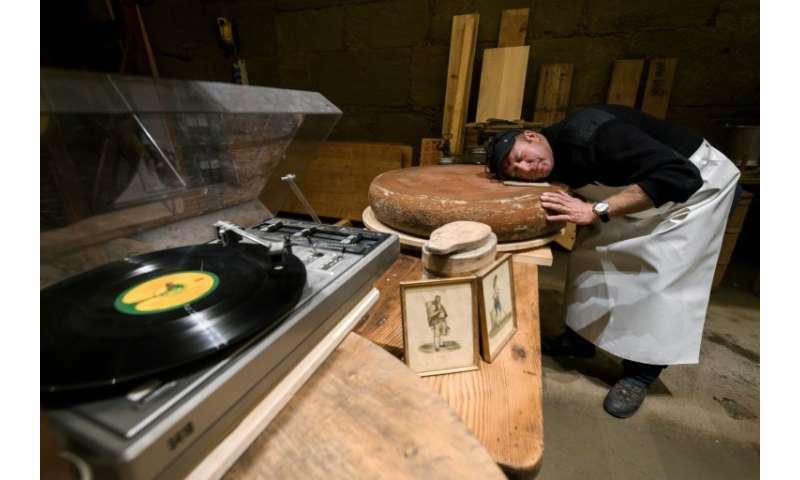 "We never thought we would find ourselves one day in a cellar in Burgdorf concerned about cheese."